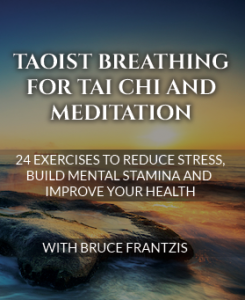 Since the early 60’s I’ve been exposed to many different types of meditation techniques. Many were of a superficial nature used for stress and health, while others had spiritual attributes. From that experience, my general sense has been that what has crossed over from the east has been lost in translation or watered down, primarily to make the practices more acceptable to the general public. What makes a meditative mind so alien to our culture? One of the greatest difficulties for the human mind, whether from the east or west, is the inability to “stay present.” We exist in and have manifested a world of distractions. For example computers, cell phones, and other technological creations used to serve us in daily life require an ever increasing need to engage our minds. While I’m appreciative of the ingenuity of these creations and their use, we haven’t learned to use technology in a balanced way. This constant “being on” and “plugged in” leads to an abuse of the body’s senses, fragmentation of the mind and damage to the fragile nervous system. At times, it appears as if we are accelerating to an evolutionary edge. This sense of acceleration is challenging our most precious and long held beliefs about human relationships, spirituality and whatever we are attached to that keeps us sane. Can you live in the city and not have the city live in you? Can we distinguish between “what is,” and how we want things to be? Living a life always in fragmentation separates us from a deeper communion within ourselves and the greater unity. In the center of this fragmentation is a profound sense of fear which keeps us from feeling secure, free, joyous and connected. Living in south Florida we occasionally get hurricanes. It’s a unique experience to have the eye of the storm pass over you. The pounding 100 mph winds suddenly stop as the calm approaches and at the center is complete stillness. This metaphor can be applied to the meditative mind and in fact describes the essence of true meditation. Meditation offers a way to transform consciousness through a natural fusion of body and mind. This transformation includes the process of letting go of all that does not allow the body, mind and spirit to naturally flow and complete itself. 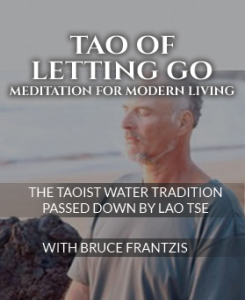 The Water method of Taoist meditation as taught by Bruce Frantzis can fill this need in our own personal evolution. It’s time to dissolve the obstructions that prevent our true growth on a personal and global level. 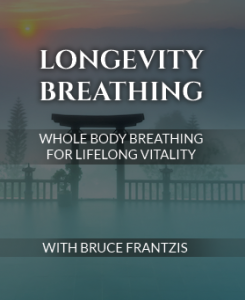 Bruce’s knowledge surrounding meditation is not only unique, but profound in nature. 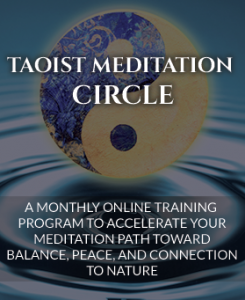 I hope you will join us for the TAO Meditation workshop in Florida and I encourage everyone to manifest a path towards true freedom thru Taoist meditation. EA Instructor Frank Iborra is a state licensed and nationally certified acupuncture physician and herbalist. 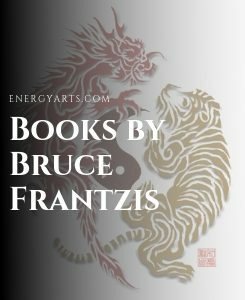 Although he has studied the Asian arts for more than 38 years, he feels his studies with Bruce, which began in 2005, have greatly deepened his knowledge of the energy arts.